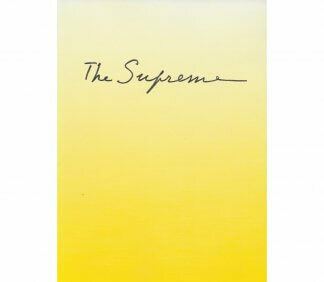 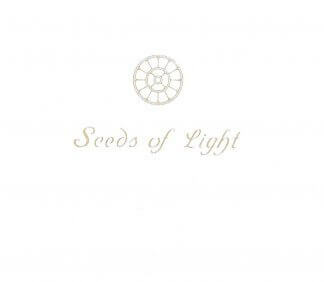 View cart “Seeds of Light (mini)” has been added to your cart. 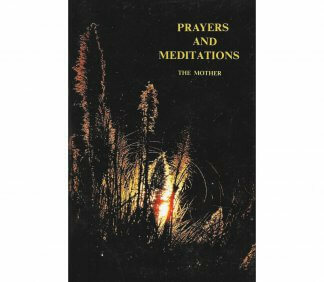 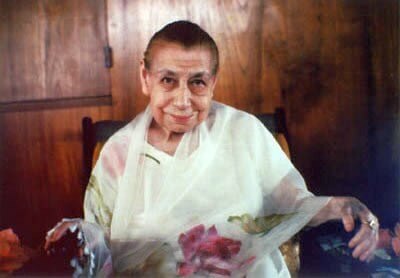 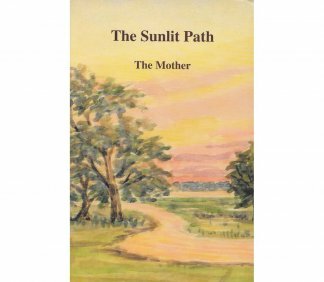 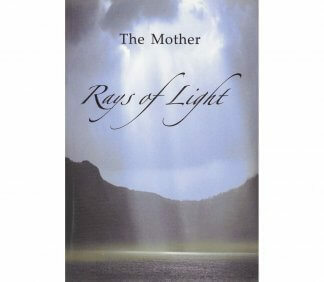 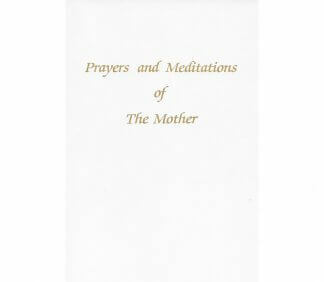 A selection from the Mother’s Prayers and Meditations. 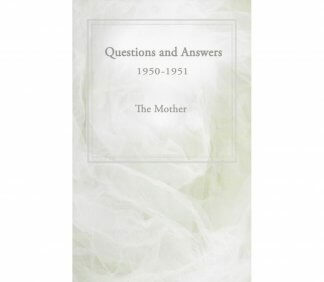 Questions and answers with the Mother. 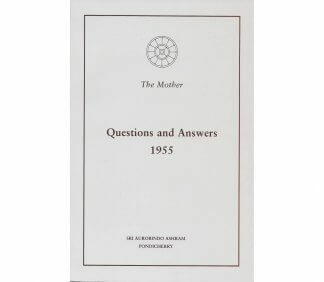 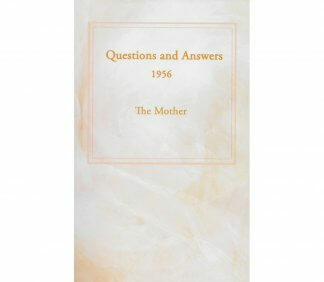 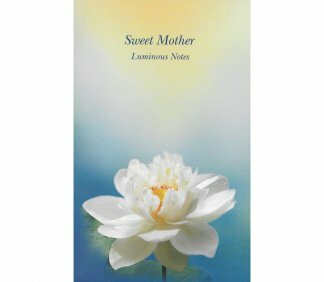 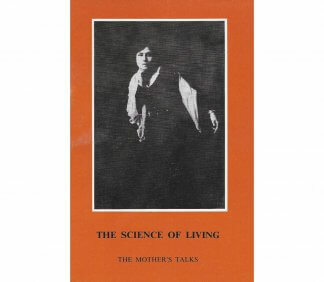 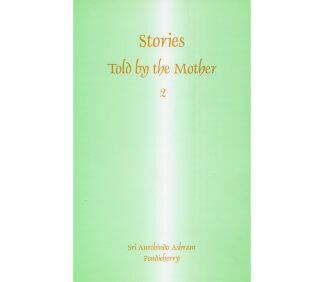 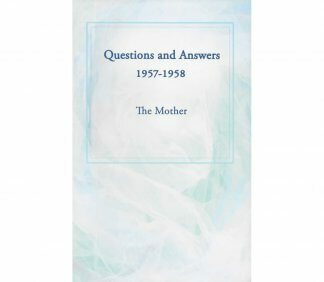 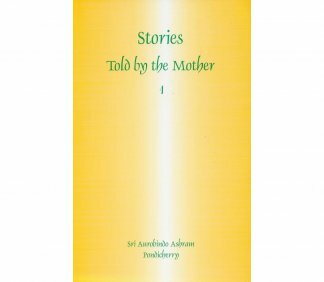 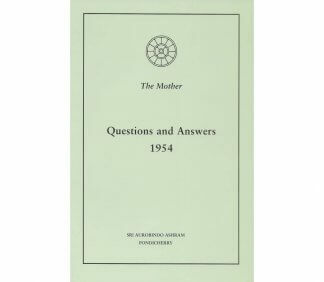 Interesting stories from the Mother’s Questions and Answers.